If you love Jane Austen’s work, but are slightly overwhelmed by the many prequels and sequels available on the market, something slightly different would certainly fit the bill to savour those Austen cravings. 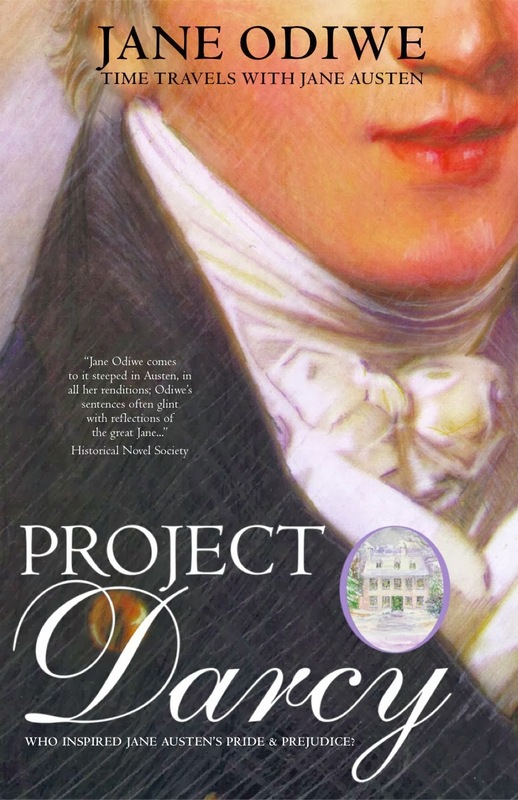 Project Darcy is just that; It has all the charm and wit of Austen, with the twist to keep you enthralled throughout. Starting off with just a hint here and there of the mystery to be revealed, Jane Odiwe tempts you to read page after page. You’ll recognise certain attributes of Pride and Prejudice along the way, with modern characters intertwining with the beloved Bennet sisters and of course Darcy and Bingley. You’ll also gain glimpses of the lady herself, set in her home of Steventon Rectory. The flashbacks to see a young Jane Austen were wonderfully written and delicately done. 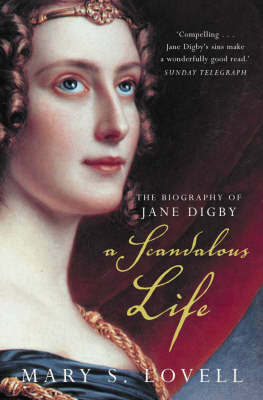 A delight for any Jane Austen fan to read. Writing much more about this wonderful could possibly spoil the twists and turns along the way, so I will leave it to you to find out more! Why Authors Need A Website. The above was genuinely taken from Twitter, written by a fairly disappointed reader. Whomever the author is that they’re referring to is making a dreadful mistake. Doesn’t it just say it all? As an author, you are unknowingly losing out on a vast amount of opportunities (not just sales!) if you do not have a website. Readers take more and more time to research authors and their books online in today’s market, and you are losing out on valuable interaction and potential sales by not investing and embracing what is one on the worlds most effective promotional tools. Displaying your work on other websites, such as your publisher or retailers simply isn’t good enough. The book market is extremely overcrowded and readers are more likely to be distracted by other works or adverts on the websites where more than your books are on offer. Needle. Haystack. Enough said. Having your own website enables that important element of control, enabling you to brand your design to attract and engage the readers in your genre. It uses the same concept as a cover design, which your publisher or graphic designer has worked so hard to perfect. If the design of your cover isn’t carefully considered, you’re in danger of losing a sale to the book next door. In addition your own website can be continuously updated, making it the centre of your promotion. “Here’s a copy of my book, I hope you like it, but you may not. Probably not. Maybe?” – No success ever came from lacking confidence in your own work. If you portray yourself though your website as a professional, that confidence will also reflect on your work. A poorly designed website on the other hand, can immediately give a death sentence to your reader looking any further. No successful author would forgo a website for the simple reason that they understand the importance of reaching out to their readership in whatever way they can. A website can be hugely successful and exciting to create. Whether you do it yourself or brief a designer, make it professional and ensure it’s worthy of displaying your work.